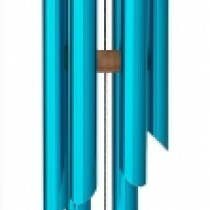 Over thousands of years, from seashells and bamboo to modern, finely tuned metal pipes, wind chimes have given voice to the wind. 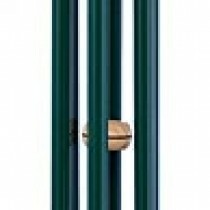 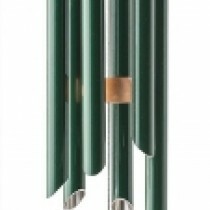 Since 1985 Windsong Chimes has been making superior wind chimes, precisely tuned to carefully chosen musical scales and elegantly designed to grace any style of home or décor. 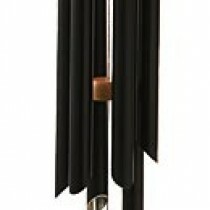 Our hand-crafted wind chimes are guaranteed for 2 years and provide quality, harmony and serenity. 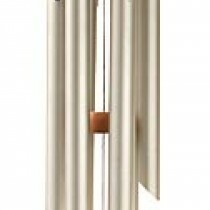 Colours available with each chime are indicated, but as they are not always in stock, please enquire about availability and delivery times. 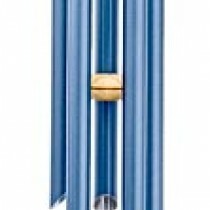 Postage will be calculated according to Aust. 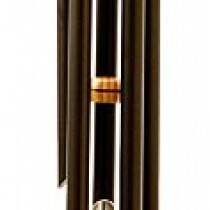 Post, so it is preferable to contact me before placing your order.